Recent high dynamic range (HDR) display devices provide significantly greater output brightness and dynamic range compared to conventional display technology. A possible concern for the extended use of HDR displays is the potential to cause visual fatigue. Furthermore, ambient illumination has a significant effect on the perception of the imagery displayed, and its impact on user preferences for brightness and contrast must be understood. In our work we examine these issues by conducting two user studies. 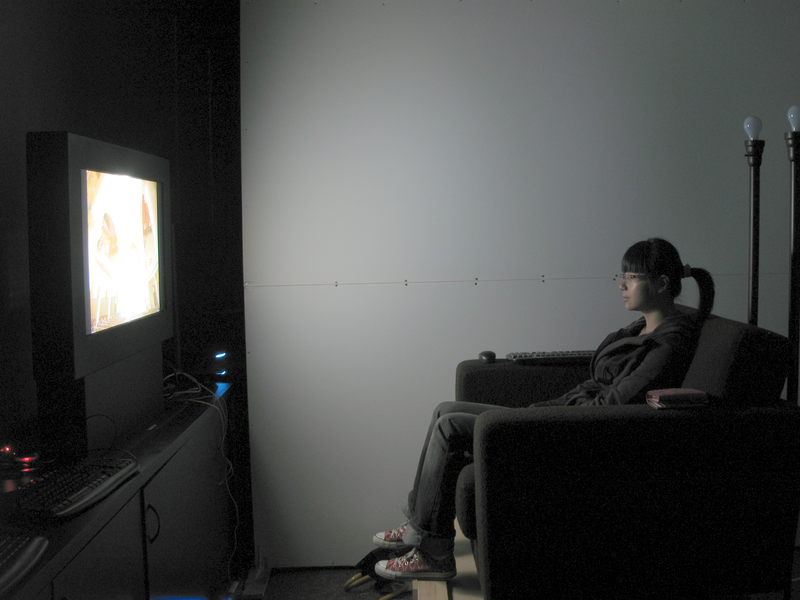 In each study, subjects watched video content on an HDR display in several different ambient illumination environments, and were asked to adjust the brightness and black level of the display to their preference. Subjects were also given questionnaires to document their observations and subjective preferences as well as any visual fatigue they may have experienced. We found that subjects experienced minimal visual fatigue, and also found statistically significant differences in preferred display settings under different ambient lighting conditions. We conducted two user studies in which we analyzed viewing preferences and the potential for visual fatigue on next generation HDR displays. Our experiments show that visual fatigue is not a serious concern even in dark environments. While subjects tended to always maximize the available display contrast, we found a sub-linear relationship between the preferred display brightness and the level of ambient illumination. These results are consistent across a wide demographic spectrum. 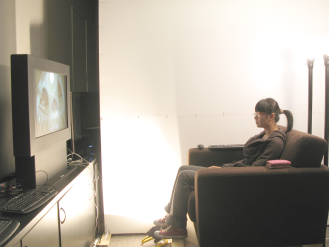 The results of this study could be the first step in designing HDR television sets with automatic brightness controls to provide a more pleasurable viewing environment under a variety of ambient viewing conditions. In the current study we have focused on live action content without drastic illumination effects. This choice was based on the need to limit the number of parameters in the study. Now that visual fatigue has been ruled out and we have gained a better understanding of brightness and contrast preferences under different ambient light levels, we would like to conduct further studies that analyze the effect of more extreme content, such as animated content and very dark or highly stylized live action footage. 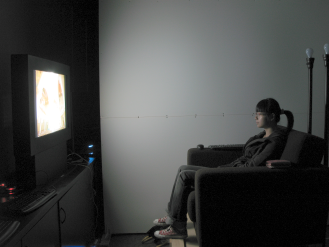 This work was supported by Dolby under the Dolby Research Chair in Computer Science at the University of British Columbia. We would also like to thank Dolby Canada for use of their facilities and help in organizing the studies.